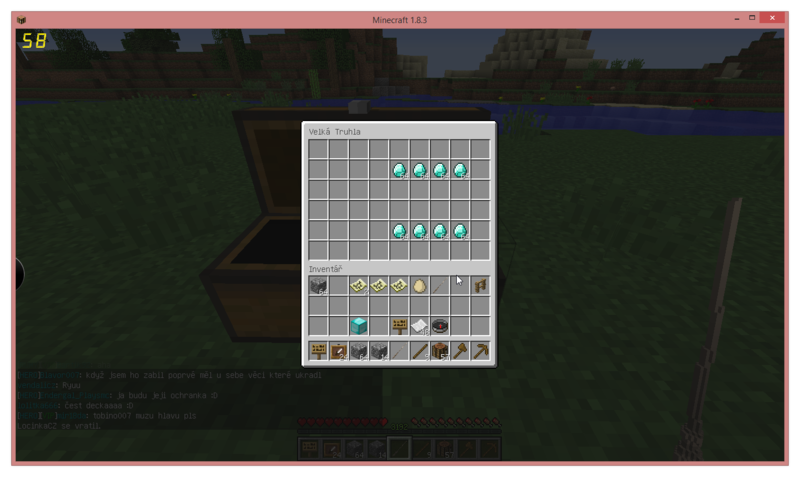 Add fully customizable magic wands, items, spells, mobs and more to your server! If you have specific questions not covered by any of that, please ask! I've having a hard time understanding how to disable spells. Could you please clarify? I copied my spells files from the default folder, renamed it to spells.yml and added 'enabled: false' to the ones I wanted disabled. This is not working for me. Also PLEASE add grief prevention support! I don't want the damaging spells to work on claimed land. You don't need to copy the whole file- generally that's a bad idea. This goes in spells.yml in your plugins/Magic folder. If it's still not working, pastebin me your configs and I'll take a look! I'm not familiar with this plugin. I can add it to the list, but whether or not that happens depends a lot on how ready that plugin is for integration. I have also noticed that the spell 'seek' when used on a large chest will duplicate the items. EDIT: Also grief prevention is a widely used plugin and I'm sure it's ported for integration pretty well. The developer of that plugin is all about integration. I didn't see any source code or api docs, but I have asked the dev so we'll see where that goes! If he has something simple I can call like "can player X build at location Y?" It should be pretty easy. 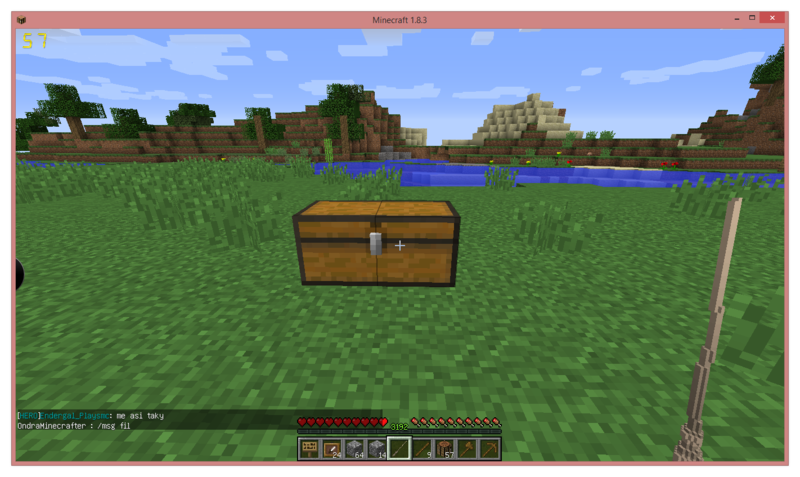 When players use seek on a chest it will duplicate everything in the chest in a lower empty space inside the chest. I really don't have a Seek spell. could I get custom image map configure or detail instructions? It's little bit hard to using and understanding even refering bukkit instruction pages. As I am phasing out the DBO docs. Hope that helps! Let me know if there's anything I missed, or any questions you still have. OMG. Thank you very much!! You are good Friend! 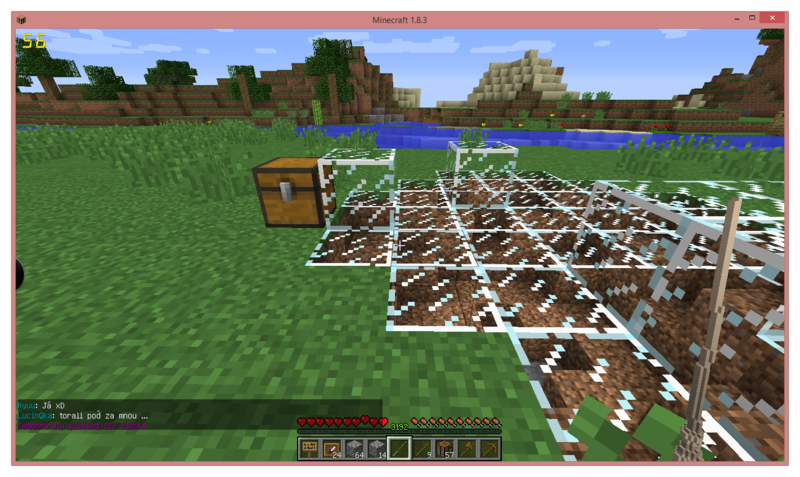 For those of you directly using my resource pack from S3, you get new wands today! Courtesy of my friend Droobledore of Potterworld .. they are pretty epic in my opinion! Added some new builtin shops (including a broom shop), the ability to create buyback shops, and a simple physical economy. 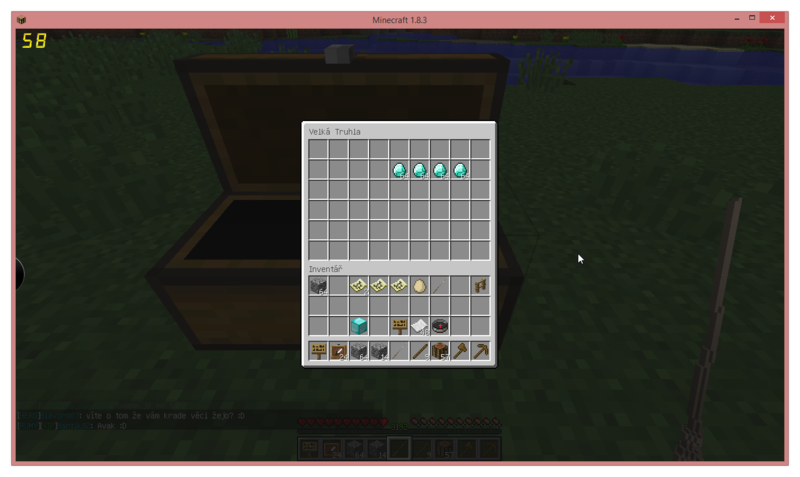 Note that if you are using Magic shops without a Vault economy, they will now default to using emeralds instead of XP! You can still make XP-based shops if you want, and the physical economy is configurable. The latest dev build (#863 and higher) has GriefPrevention integration, it will be a feature in Magic 4.9. Does this plugin have any issue working with Ancient Gates? I am having an issue creating cross server gates with this server. All my other servers work fine. Not that I know of, and I can't imagine why it would. I'm not familiar with that plugin, though. Can you try removing Magic to see if that's the problem? I figured it out. I got it to work. Nothing with the Magic plugin thanks. Hello, you may remember me from bukkit.dev. I've found pretty serious bug, which needs to be fixed ASAP. If you put down double chest, put some items in top-half of it, then cast any spell which destroys/alters right part of that chest, all items are duplicated from top-half to bottom-half once spell is rolled-back/undoed.